Kneehigh’s smash-hit theatrical reinvention of the Noël Coward romantic film Brief Encounter, adapted and directed by Emma Rice, will return to the West End next Spring. Brief Encounter is based on a chance meeting in a railway station café, where two people were brought together by one ‘getting a little piece of grit in my eye’, culminating in a haunting and heart-breaking love story. The award-winning Kneehigh adaptation, which was originally produced at Birmingham Repertory Theatre, first triumphed in the West End in 2008, and subsequently received great critical acclaim on Broadway and worldwide. A mixture of film and stage play, with additional musical elements, Brief Encounter has toured all over the world, and will once again be presented in London at the restored Empire Cinema Haymarket, playing for six months next year. The cast will feature Jim Sturgeon, who returns to the role of Alec, along with Isabel Pollen as Laura, Lucy Thackeray as Myrtle, Beverly Rudd as Beryl, Jos Slovick as Stanley and Dean Nolan as Fred/Albert, as well as Katrina Kleve and Peter Dukes. Emma Rice said of the news, “I’ve always loved getting lost in the dark, and the cinema is one of the best places to do it. However, a film doesn’t change. It carries on whether you are there or not; performances are captured forever, never altering. Produced by David Pugh & Dafydd Rogers, Jenny & Steve Wiener and The Old Vic, Brief Encounter will preview from 2 March 2018, opening on 11 March, and will play a limited season until 2 September 2018. 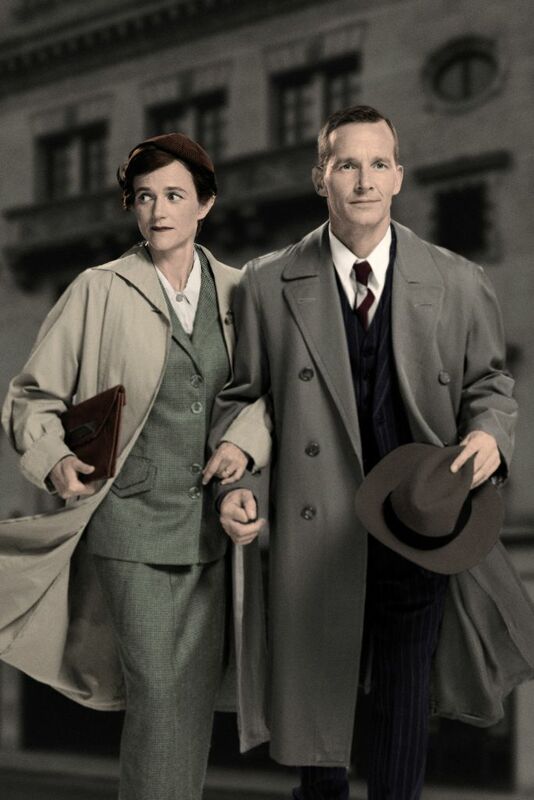 Book your Brief Encounter tickets today.